AwanaKancha was born more than 17 years ago, as a family initiative who sought to revalue the ancestral knowledge about the immaterial culture that they had known through many incursions into our Country, on expeditions to communities and unknown and almost forgotten places. The initial idea was to be a center for the exhibition of native animals, being the South American camelids, the protagonists of the project, at that time. Thus, it is managed to obtain an adequate space to be able to raise them, take care of them, protect them; here at Km 23 of the Cusco - Pisaq highway. 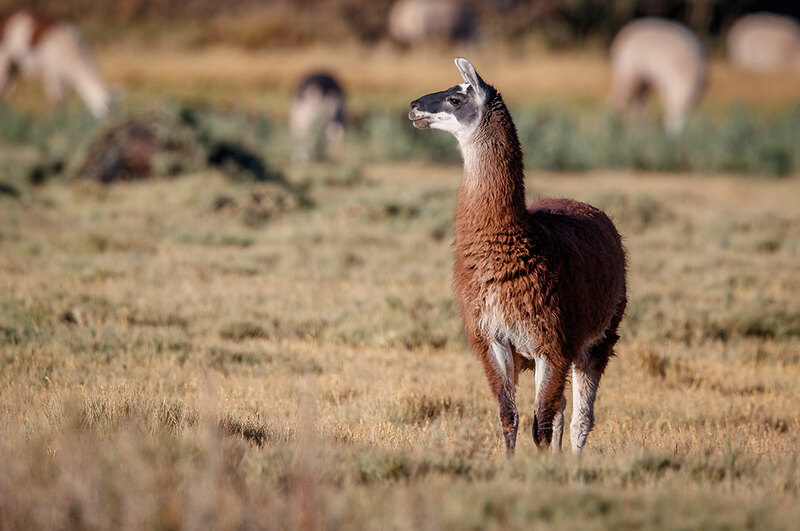 At the beginning, alpacas and llamas were obtained, but then the pertinent actions were taken to obtain permission to also include vicuñas and guanacos in the exhibition. 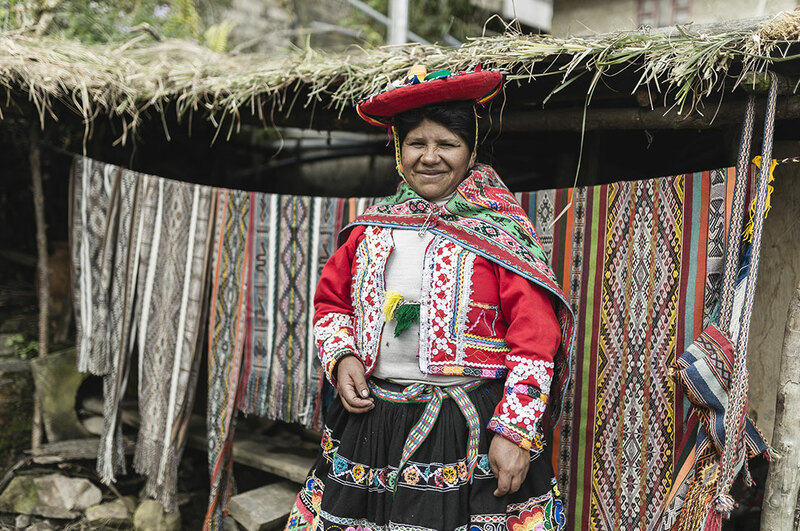 At the same time, an analysis is made of the current situation of some Andean communities of the department of Cusco with reference to the use and continuity of traditional techniques for the production of textiles. 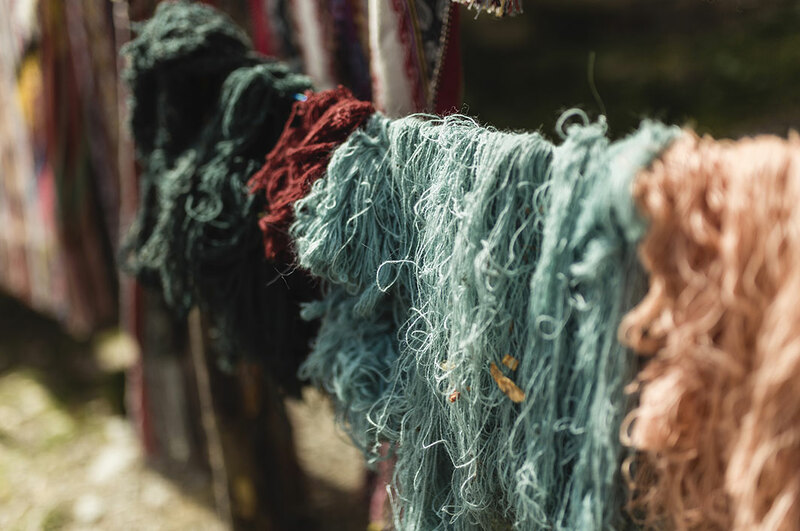 After this analysis, results show the evidence that many of them were losing their customs, forgetting and/or not using many practices such as how to dye the fibers using dyeing plants, or the meaning of several icons represented in their textiles. Reason for which, it is decided to select certain communities for starting to work with them in the revaluation and the training of certain forgotten techniques and customs.